Developed to meet the latest industry standards for noise measurement products, the Pulsar NOVA is not only the most robust and easy to use of its class, it also promises to provide safety professionals with the highest level of performance in a wide range of noise measurement applications. This is a range of 6 new generation sound level meters to suit every application and budget. The NOVA is in keeping with the philosophy of Pulsar Instruments which is to produce simple to use meters that can make accurate measurements even in the hands of an unskilled user. The new meters are also realistically priced without compromising on quality and durability. Great care has been taken to make the NOVA a cut above the rest. Its menu structure has been much simplified from previous units. 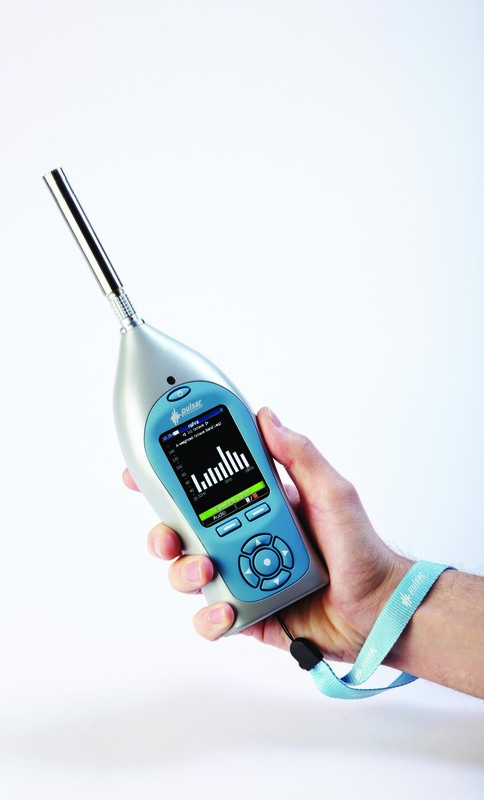 The intuitive design means that no learning time is required to make a basic noise measurement reading. The microphone signal is split into two channels; one goes effectively directly into an A to D converter, while the other is amplified before going to a second channel of A to D. The two digital streams are fed to the signal processor. Due attention has been given to use low current but high specification parts here as the processing section is one of the most power hungry sections of the instrument. An internal processor produces all the frequency weightings of A, C and Z simultaneously and, if selected, all the octave bands. 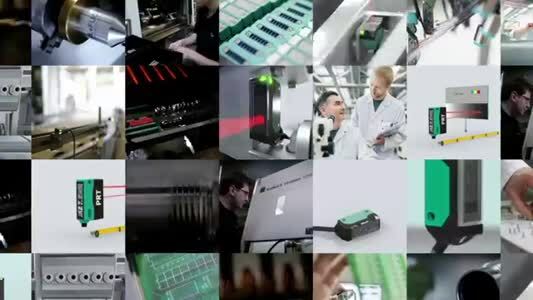 Further, all the known acoustic indices – a total of about 120 - are simultaneously computed and made available for display and are always stored. Such a wide range of potential functions does not lend itself to simplicity and ease of use to the normal user so the Standard display mode displays only the most widely used metrics. Power users can set the instrument to ‘Advanced’ display mode to see them all. In addition, ‘Quick Settings’ allow the user to set up their meter for H&S measurements fast. For example in the UK, the Nova is easily configured for the Control of Noise at Work Regulations 2005, while in the USA, it is just as easily configured to make OSHA measurements with just a few button presses. * Exceptional battery life, typically 30 hours on standard alkaline AA cells. * High definition colour OLED, large anti-glare display. * 4GB removable memory card. * Dynamic range of 20dB(A) to 140dB(A) and 143dB(C). * Simultaneous measurement of all key parameters. * Standard and advanced data viewing methods. In addition to standard functions, the NOVA range offer a number of optional features such as a virtual notepad to record audio commentary which can be added at the time of purchase or at a later date, making it a bespoke and cost effective solution for professionals looking to meet compliance. The Pulsar NOVA was designed and manufactured in Yorkshire.